The television gods are smiling on all of us right now with the official announcement from The Hollywood Reporter that Richard Gere will be starring in his first major TV role, the eight-part BBC series MotherFatherSon. It feels pretty darn good to be a TV viewer right about now. 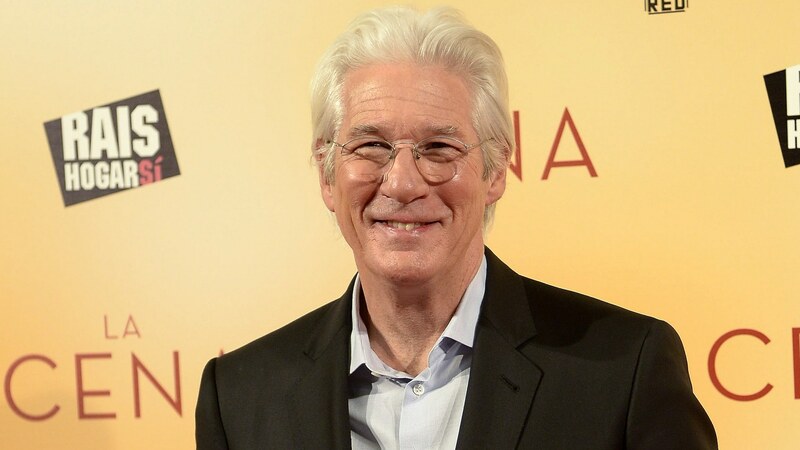 Here’s what we know so far about this exciting new development in Gere’s career, which already includes classics like American Gigolo, An Officer and a Gentleman, Pretty Woman, Mr. Jones and Chicago. So far, only two other cast members have been announced, but they’re both brilliant. The first is relative newcomer Billy Howle, who has thus far made a name for himself in UK miniseries such as Glue and The Witness for the Prosecution. The second is Helen McCrory, who fans will likely recognize for her turn as Narcissa Malfoy in the Harry Potter film franchise. Other standout roles for this established star include Penny Dreadful, To Appomattox, Fearless and Peaky Blinders. It’s no wonder the project pulled Gere into the TV world. “It’s been almost 30 years since I worked in television [in the 1993 TV movie And the Band Played On]. I’m so pleased to be working now with the BBC on this extraordinary eight-hour project with such talented people and which resonates so much to the time we live in,” he said in a statement. Like Gere’s previous roles, this new one looks to be complex and challenging, if not a bit mysterious. BBC describes his character, Max, as “a US media mogul.” McCory will star as his “heiress ex-wife Kathryn” and Howle as their son, Caden. When Caden starts to spiral out of control, it poses serious consequences for the “future of the family, its empire, and a country on the brink of change,” according to a spokesman for the drama series. Filming is set to begin in London and Spain this summer, but no air date for MotherFatherSon has been set yet. Regardless, keep your eye on this project because, duh, it’s Richard Gere.